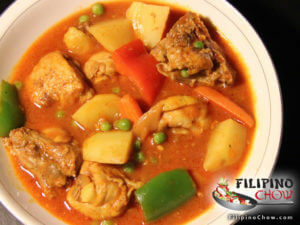 Ingredients: 2 pounds chicken, cut into pieces 4 pieces potatoes, cut into 4 pieces 1 onion diced 4 cloves garlic minced ? 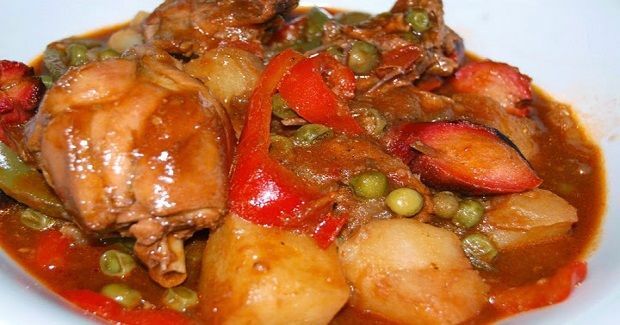 cup soy sauce 1 lemon, juiced 1 red bell pepper, sliced into strips 1/2 cup green peas 2 pcs of hotdog, sliced (optional) 1 large carrot, chunks �... How can I forget afritadang manok? 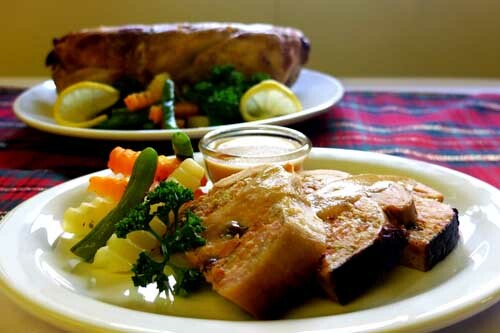 It was one of the main dish featured at the boarding house where I stayed while attending college in Manila. We only got two pieces of meat the rest were potatoes and bell pepper swimming in a pool of tomato sauce. My appetite then was good and metabolism was fast so I ate it with tons of rice and patis on the side. I made it through college.